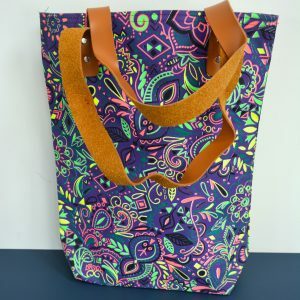 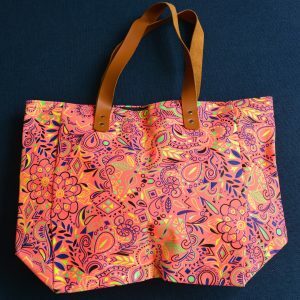 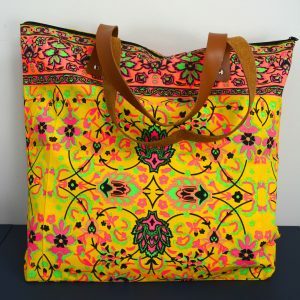 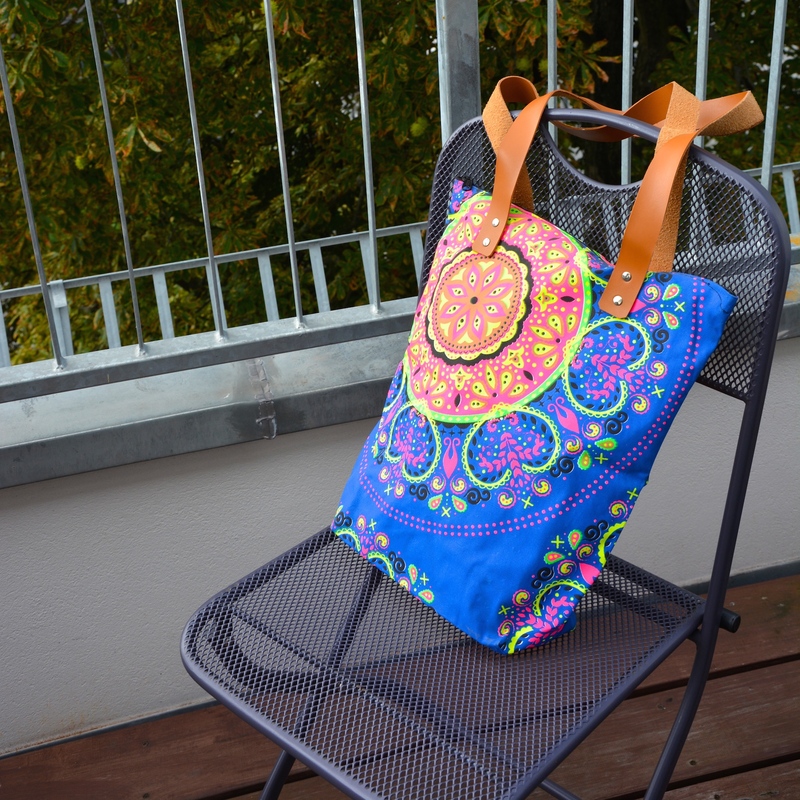 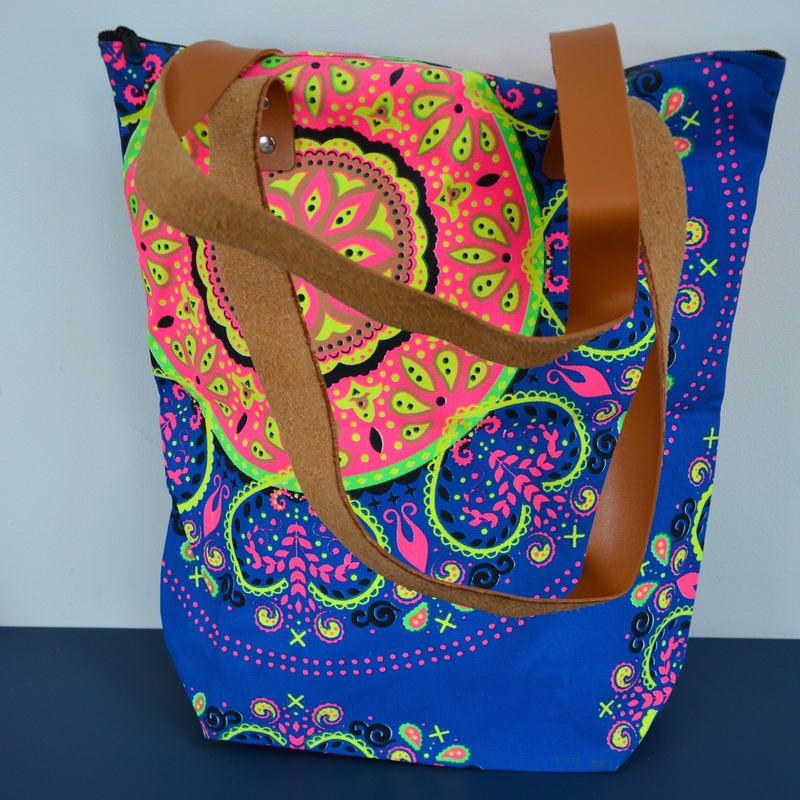 This colorful beach bag with leather strap is big enough to fit everything you need for a day at the lake or the beach. 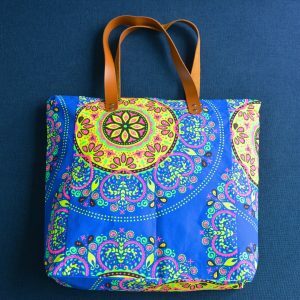 It can be closed by zipper and it has a small inside pocket with a zipper for your valuables. 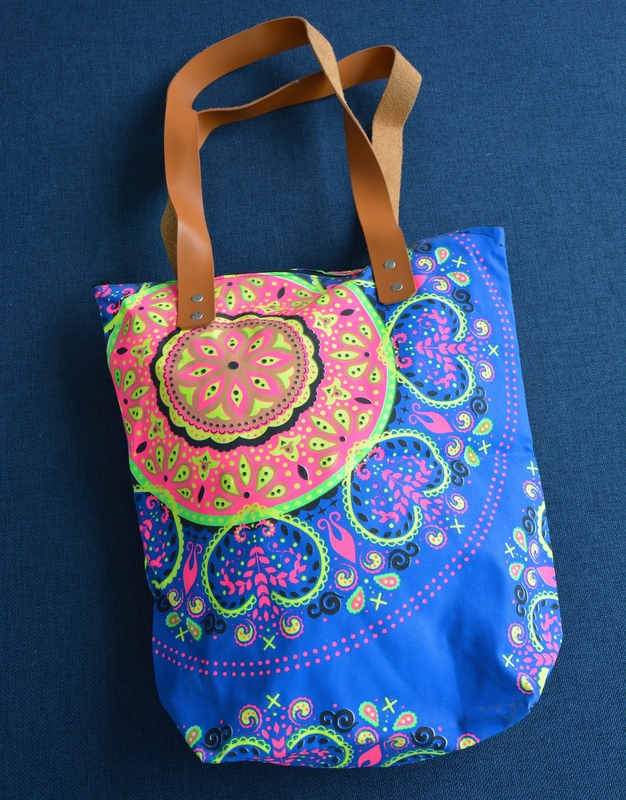 It’s the perfect birthday gift.